What are the best theme parks in the Netherlands? You’re in luck! There are plenty of theme parks in the Netherlands for you to visit, most of them being open all-year-round too. A few are even huge tourist attractions and attract people from all over Europe just to visit their park. 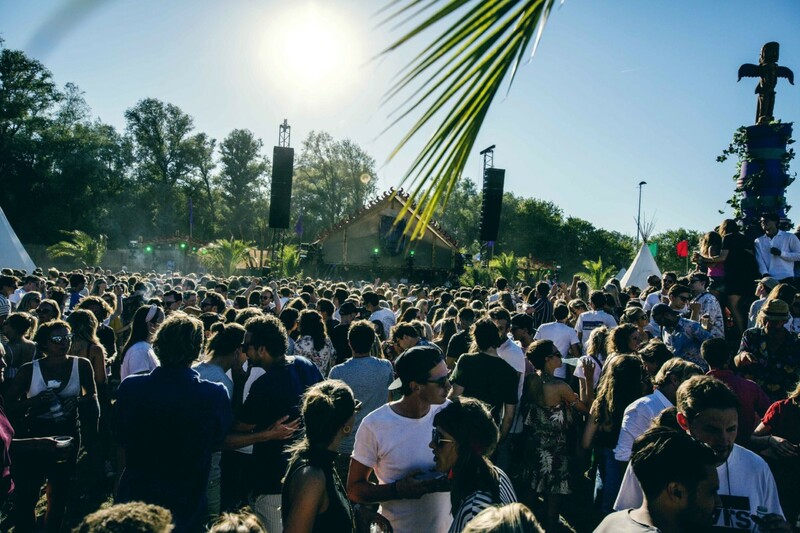 So if you’re a thrill seeker, a rollercoaster junkie, or just love the atmosphere – you’ll be sorted in the Netherlands. First of all, we’ll answer some of your most pressing questions. What is the largest theme park in the Netherlands? Efteling, located in North Brabant. Are any amusement parks in the Netherlands suitable for children? Yes! They are many amusements parks suitable for children of all ages in the Netherlands. For small children, you can head to Sprookjeswonderland, Adventurepark Hellendoorn theme park, Resort Slagharen and more. 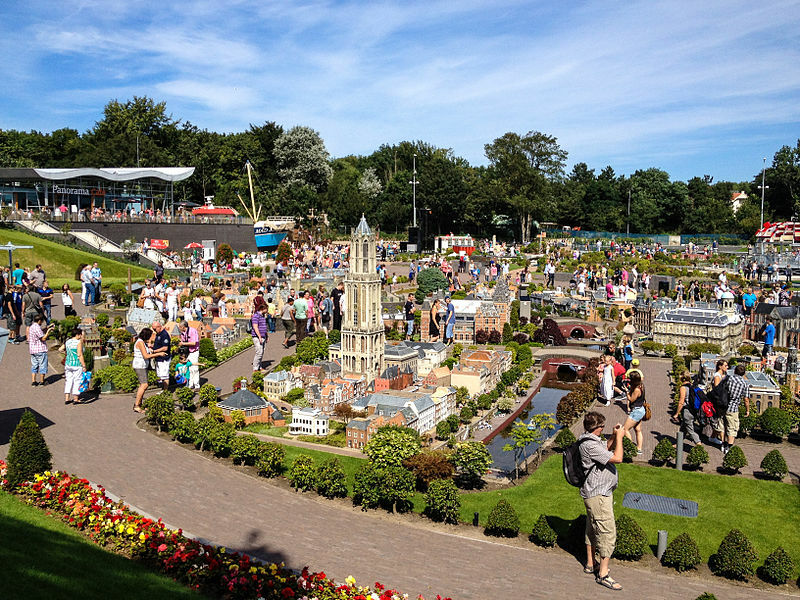 For older children head to Efteling, Walibi Holland, Madurodam and more. 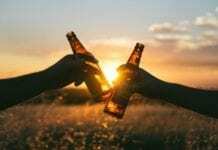 Can I stay at any theme parks in the Netherlands overnight? 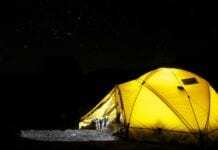 Yes, there are plenty of places that offer accommodation and some are on site. This will be listed in the article under the theme park name. The coolest one by far is at Themepark and Resort Slagharen, where you can stay in a wigwam or a themed cottage. Now we’ve got that covered, let’s get to it. What are 10 of the most popular amusement parks in the Netherlands and why should I visit them? 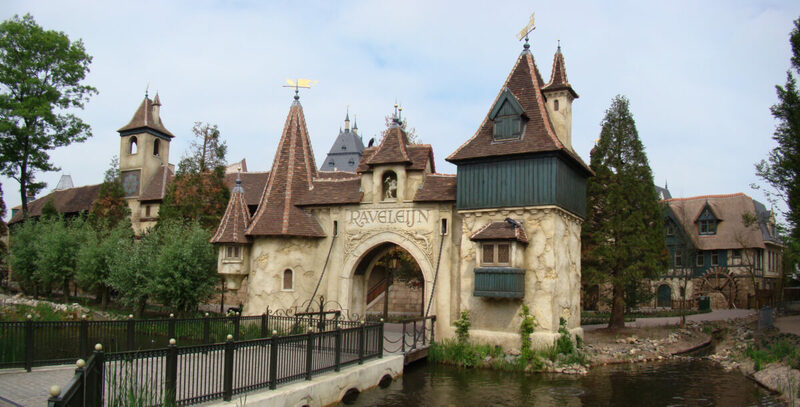 Efteling is one of the best-loved theme parks in the Netherlands and Europe. It’s been around since 1952 and is a fairytale themed theme park, which started out with a Fairytale forest, which explored the world of fairytales. It’s evolved a lot since then and when you go there you really do feel you’ve entered a different world. At the site, you have lots of attractions, activities and a holiday resort (hotels). Of course, it’s amazing for children, but don’t just think this is a kiddie park – it’s popular with adults too. In fact, I know a few people who are in their 20s and are obsessed with Efteling and go a few times every year. Apart from an amazing holiday park, they have an 18-hole golf course, theatre performances, lots of rides and rollercoasters and restaurants. You can travel through this massive park by boat and train too! Open: 7 days a week, all year round (so, Winter Efteling)! In the peak months (July and August) it is open later on Fridays and Saturdays. 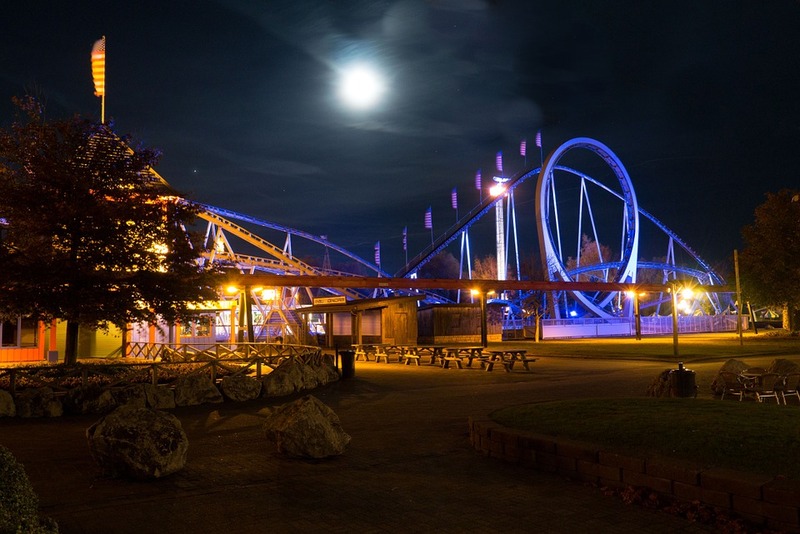 Walibi Holland is another great park, with plenty of attractions and is particularly popular with younger children. Don’t be fooled though, there are plenty of fast rides at Walibi, and adults will still have a great time on their own. It actually has the largest concentration of different roller coasters throughout the whole Netherlands, so there is no shortage of thrillseeking. They have themed events as well throughout the year, such as Halloween Fright Night. The park also has holiday homes where you can stay the night, so you can stagger it over a couple of days easily. Open: On and off throughout the year, check their website to see if it’s open when you are planning on going. Madurodam (open since 1952) in the Hague is a miniature Netherlands park. This means that you can walk around and explore almost all of the Netherlands within one day. It’s one of the most popular amusement parks in the whole of the Netherlands. It shows you all of the things typically Dutch, such as all of the canals, tulip fields, cheese markets and typical Dutch houses. You can also learn a lot about the history of the country and some fun facts about Dutch culture and traditions. There are more than 5,500 miniature trees planted there, along with 55,000 plants, so it’s beautiful as well! It’s also very interactive. There’s a section where if you put a coin in, a miniature vehicle will drive a pair of miniature clogs over to you and then you can take them home (tip: this is actually cheaper than buying some in the shop). There’s also a mixing deck, where you can pretend to DJ some EDM to a miniature audience. On-site there is also a shop and a restaurant. Madurodam is the Hague is one of my personal favourites. I’ve been to many miniature parks (don’t ask me why), including Mini-Europe in Brussels and by far Madurodam is the best one. This isn’t for the faint-hearted. 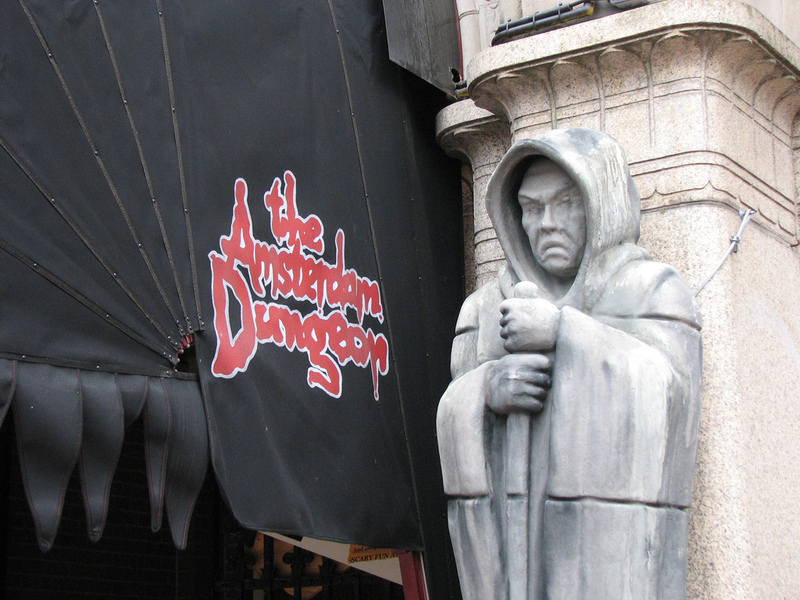 The Amsterdam Dungeon showcases 11 live (and very scary) history shows, so you can learn and be frightened at the same time. Over 500 years of dark historical events are captured. Next, you can walk around the Amsterdam Dungeon on your tour, entering torture rooms and exploring Amsterdam’s dark past. It’s probably the coolest way to have fun, get scared and learn something all at the same time. It’s an incredibly popular attraction for locals and tourists coming to Amsterdam. After that, you can experience a drop ride – which is just as scary as the whole place itself. Adventure park Hellendoorn is the perfect place to take your children, as it’s a park tailor-made for small children and pre-teens. There are over 30 rides to choose from, so there is plenty to do. From roller coasters to laser tag and the rapids, there is something for every child to enjoy (and secretly you as well probably). There are also a lot of water-based rides, so it makes for a nice day out in the summer. It’s also located in a beautiful place in the forest. So you can also explore the surrounding area afterwards too. You can also stay close to the resort with lots of different accommodations from camping, to luxury apartments and bungalows. This park is the perfect place for the whole family to enjoy. It’s on the smaller side in comparison to some of the other amusement parks in the Netherlands, but it certainly isn’t any less fun. 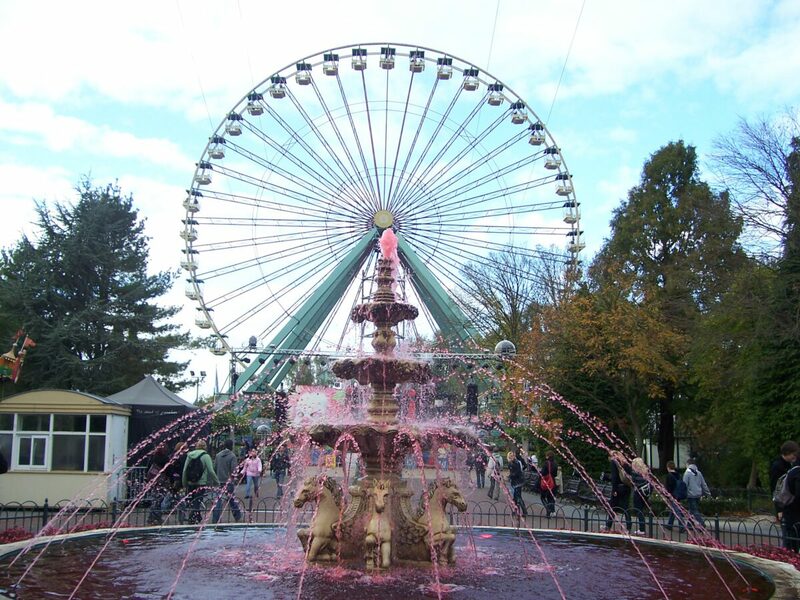 The Amusement Park Duinrell holds plenty of rides and other attractions for small children, including plenty of shows. For adult thrill seekers, there are roller coasters and other attractions for you. And it is also home to one of the best heated pools in Europe – so if rides aren’t your thing, there is even something for you to enjoy too! One of the most loved places in the park is the famous Tiki pool, which is incredibly popular and every summer you can expect to find large queues to enter it. Inside, the pool has ample swimming space to enjoy, along with water rapids, slides (some of the largest in the Netherlands) and waterfalls. You can also book Duingalows nearby, so you can stay the night! 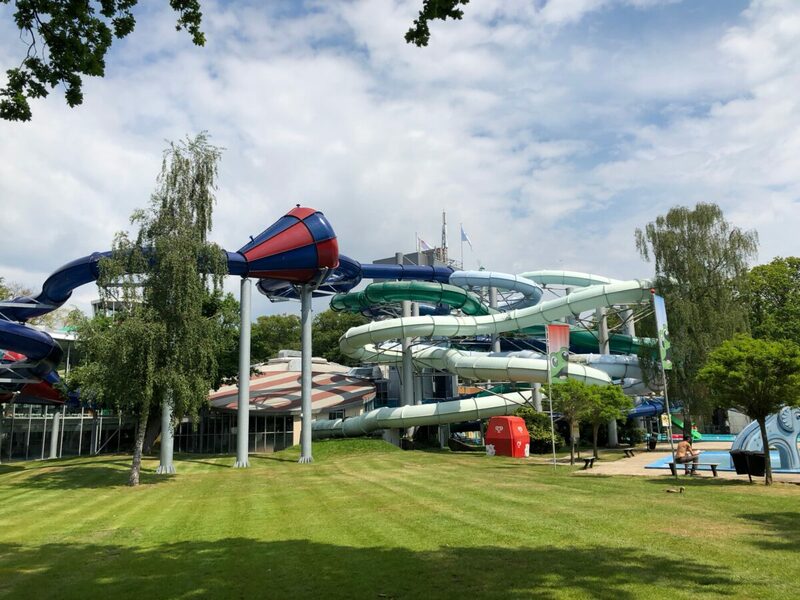 Theme Parks in the Netherlands with pools! This is another great place for families to enjoy. 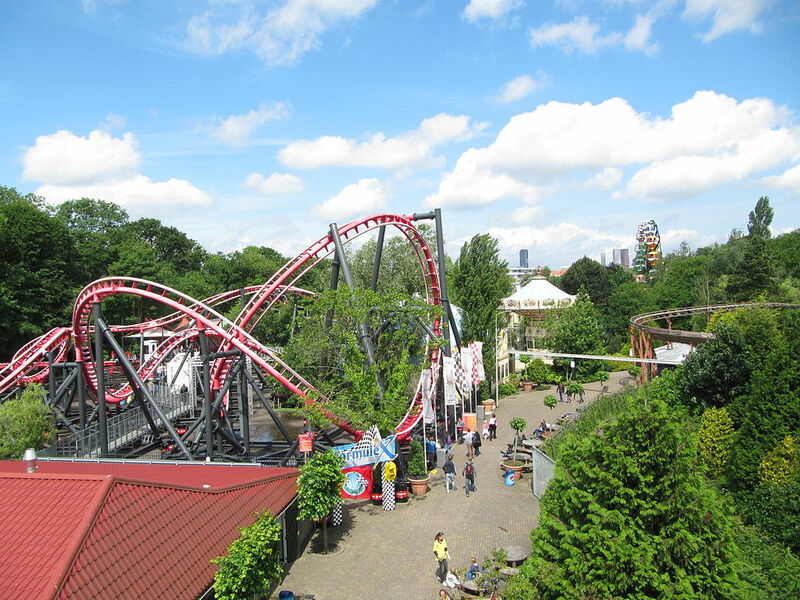 There are over 30 rides and other activities in enjoy at Slagharen theme park. 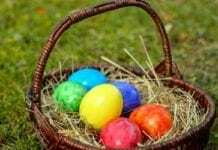 There is especially lots to do for children, as there are a lot of shows and other things that will appeal to small children. For the adults and older children, there are rides tailored to you too. As well as being a theme park full of rides, it also has a water park. It is also Mexican themed, so it has a beach and a spray park. It also holds one of the largest jacuzzi’s, which can fit around 70 people inside it. If this is all too much for you to do in one day, you can actually stay overnight at the park. You can stay at some really unusually cool places, such as a Cowboy Cottage or a Wigwam. There is plenty of these type of cottages for you to choose from. Open: Varies throughout the year, in the winter months it’s either closed or only open on weekends. Don’t forget to check the website beforehand! 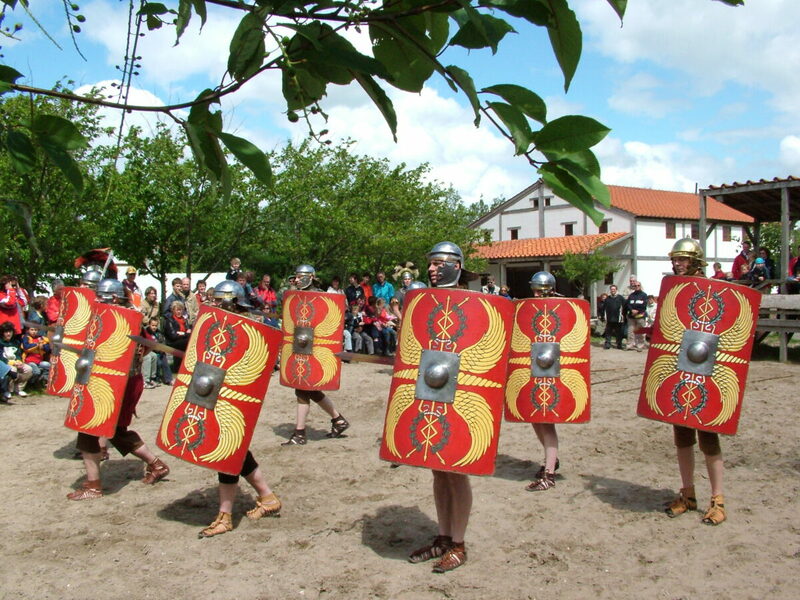 This park is historically themed, by exploring the Roman, Medieval and Prehistoric period. Archeon will transport you back in time and you’ll be sure to find everybody dressed up so you can experience for yourself how it may have looked during those times. Visit the ‘Roman Museum’ and the ‘Archeology House’ to learn about our past, with films and activities. You will learn so much about the inhabitants throughout the park and how they used to live. You can get archery lessons, learn how to make a fire, learn how to bake and more. Drievliet is another family-friendly amusement park, with something for everyone. There are a variety of roller coasters, shows, slides and other children’s activities. The shows are particularly popular, as they have their own theatre. There is also a haunted house if you’re after a bit of a scare. There is also quite a lot of rides suited to the thrillseekers at Drievliet, but all in all, it’s mainly for smaller children. Open: Most days of the year, but closed on random weeks in the winter. Check the website beforehand. This amusement park is perfect if you have small children. 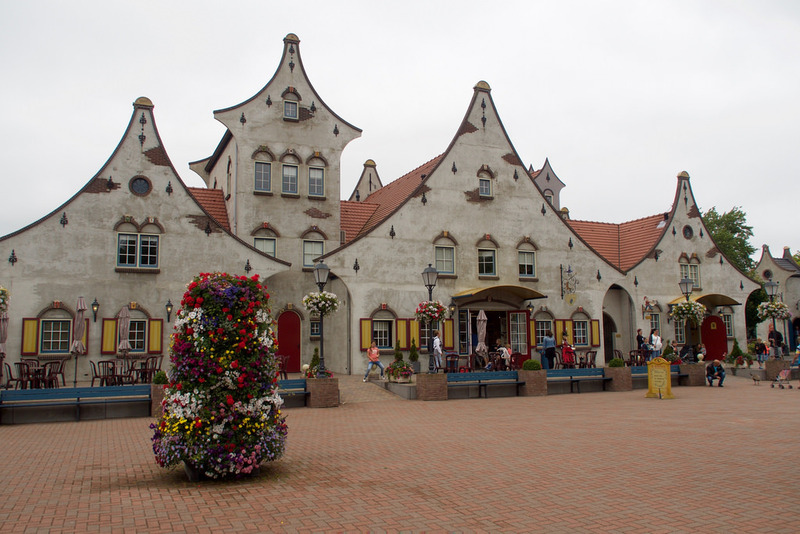 The whole park is completely dedicated to fairy tales (hence the translation: Fairytale Wonderland) and there is a variety of different activities and attractions for children, all around the same theme. In the winter the park reopens as Sprookjeswinterland, which focuses on more wintery tales, such as Snow White. There is also a fortune teller, a story room and a huge Christmas tree, that sits at the entrance of the park. Open: Almost all year round, yet in the winter it switches to Sprookjeswinterland. Another one of the great theme parks in the Netherlands. And these are only 10 of the most popular, there are plenty more where that came from! Have you ever been to any of these theme Parks in the Netherlands? Which is your favourite? Let us know in the comments!